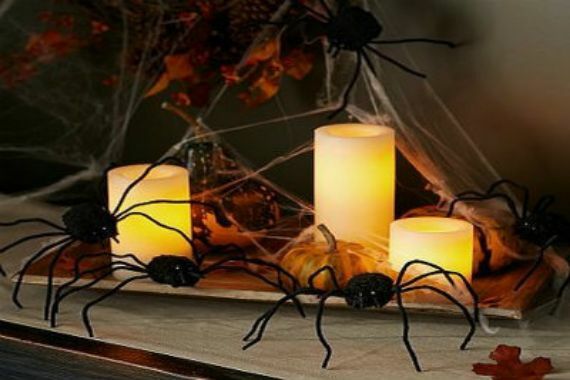 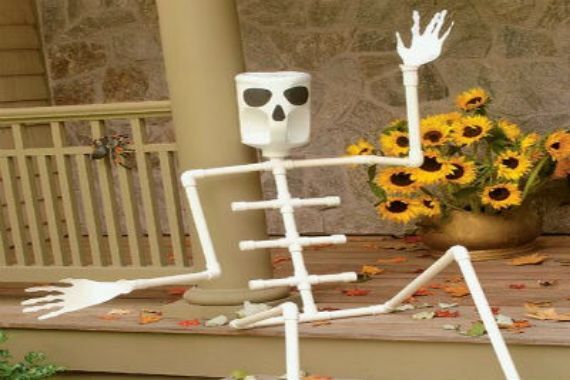 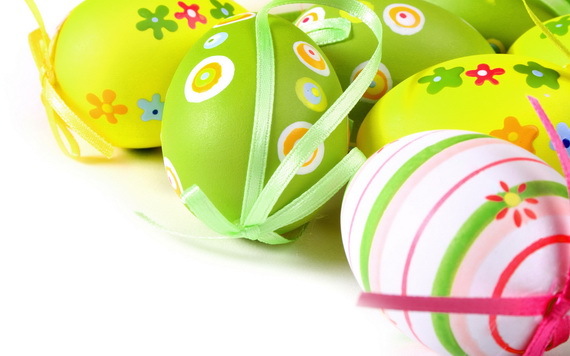 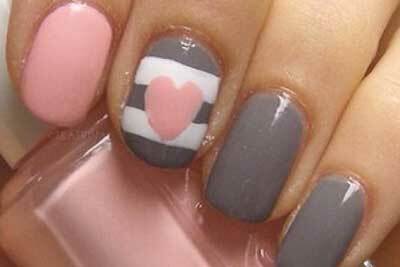 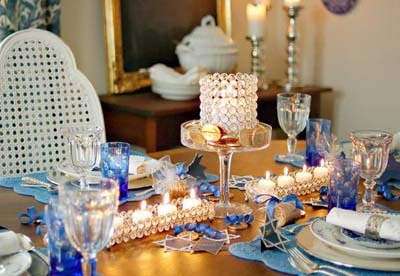 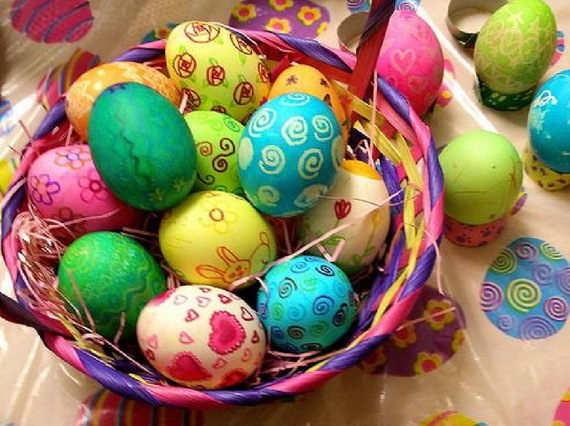 Easter is a day of fun, everybody get very creative designing and coloring Easter eggs as it is fun to the entire family, and it is a way to involve children in the process as well. 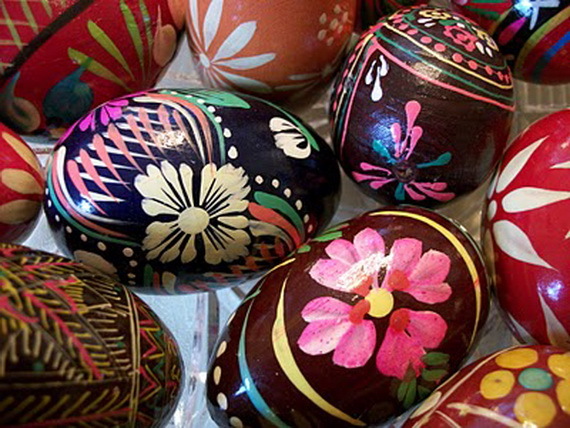 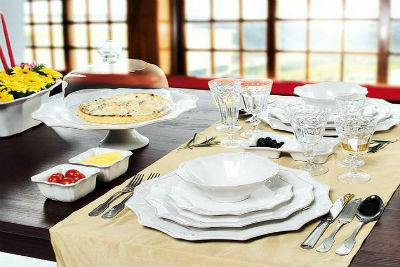 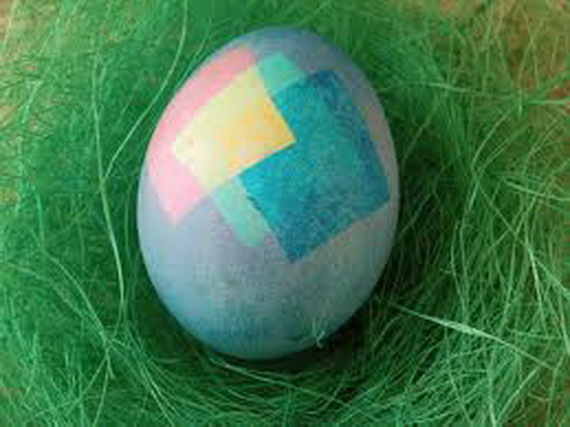 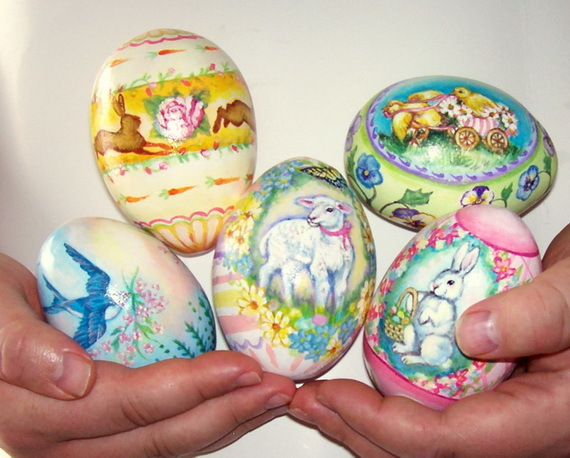 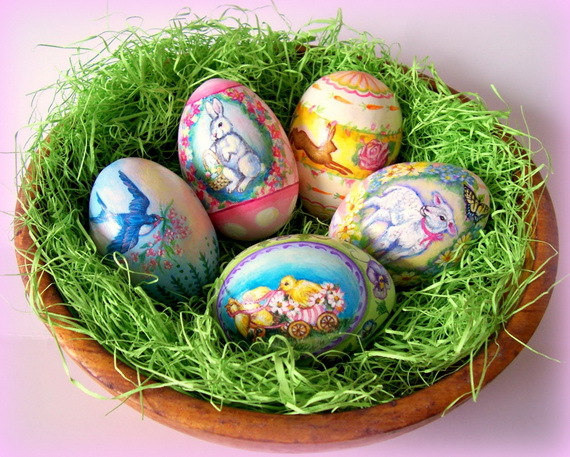 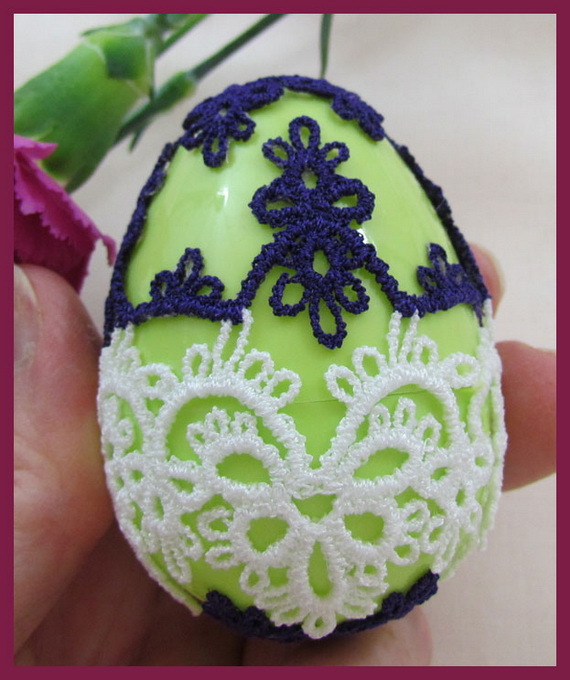 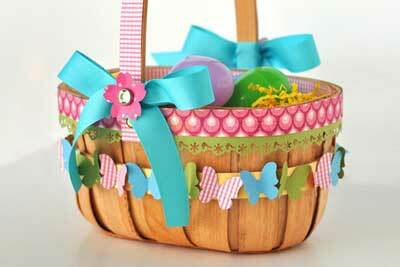 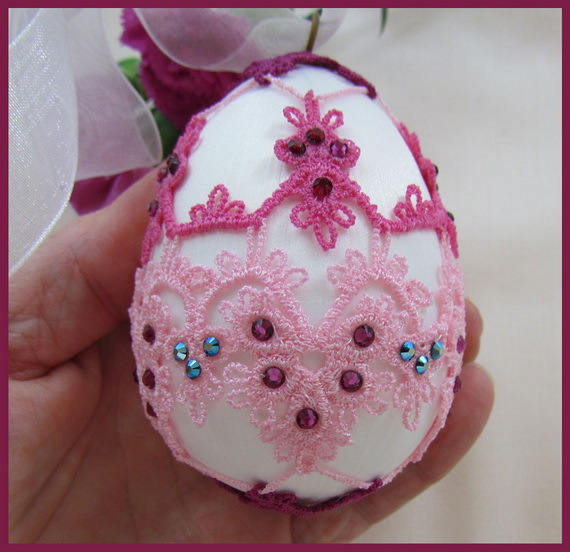 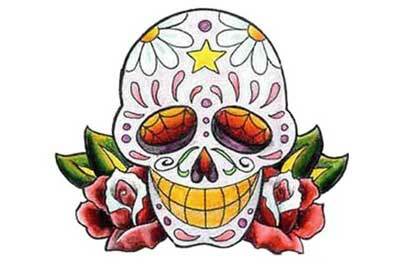 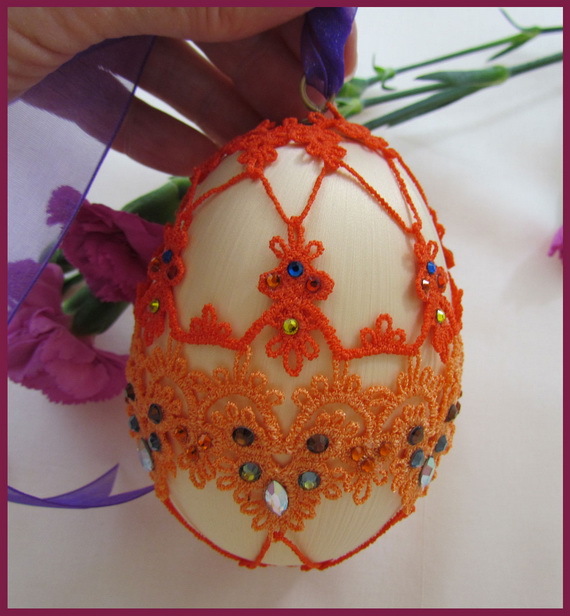 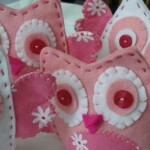 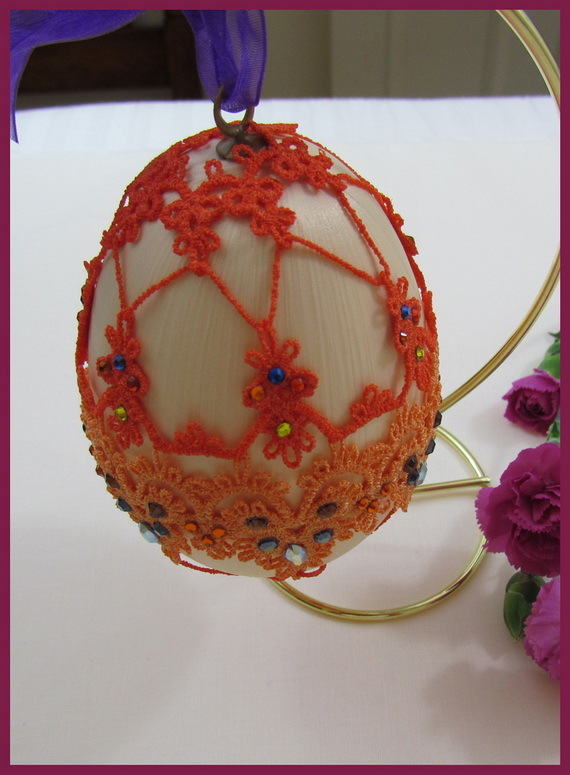 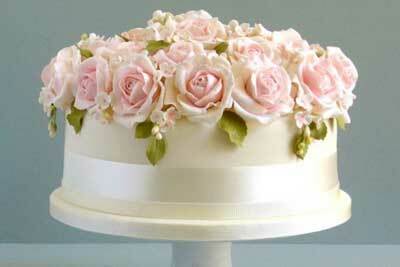 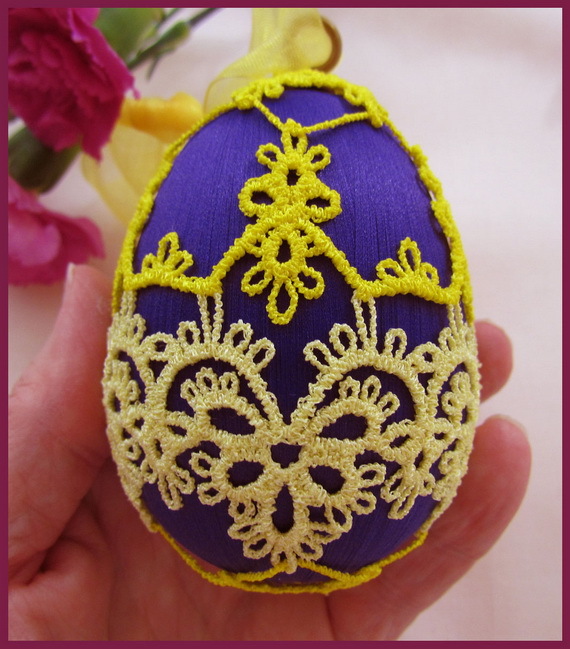 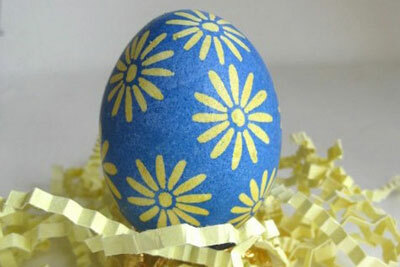 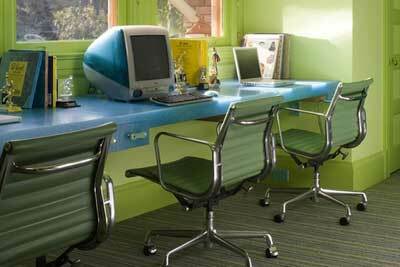 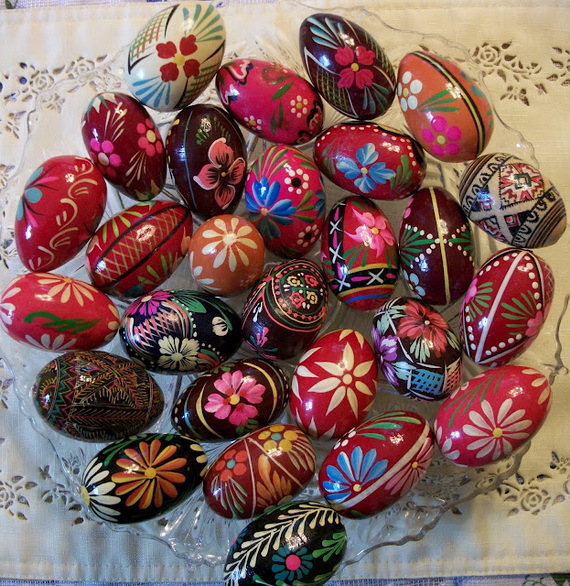 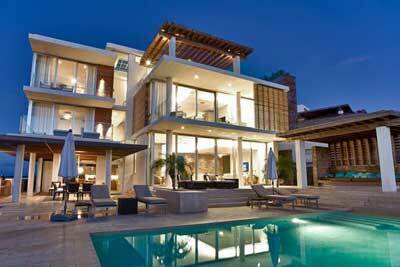 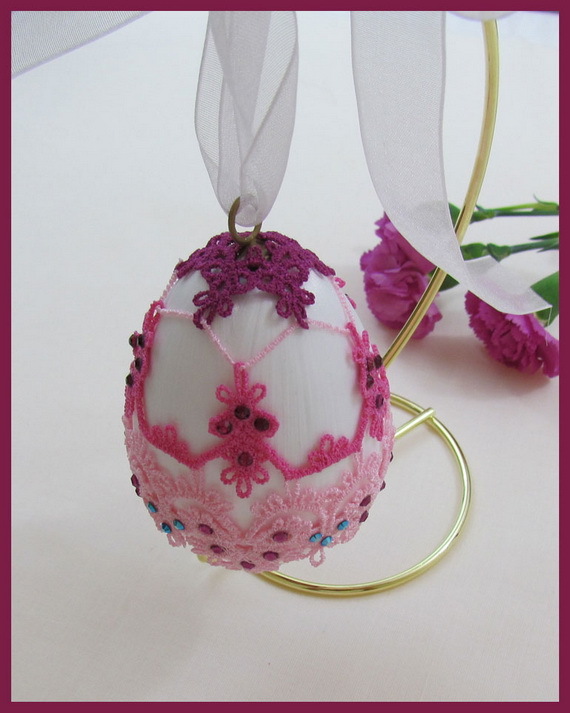 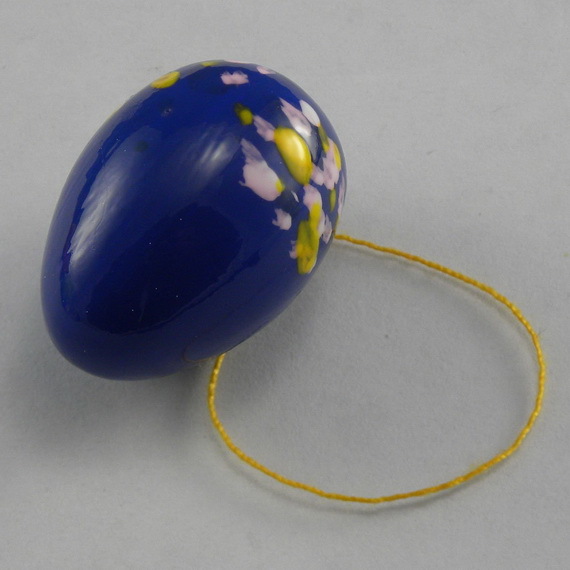 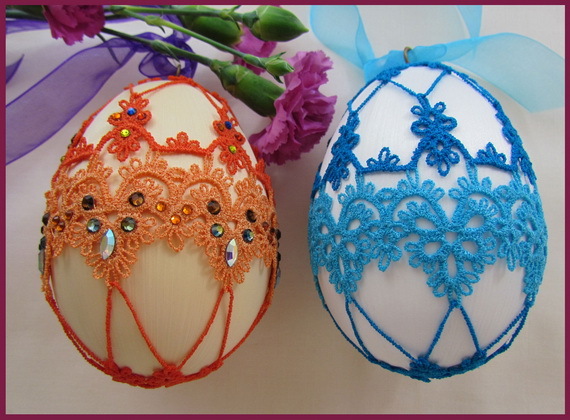 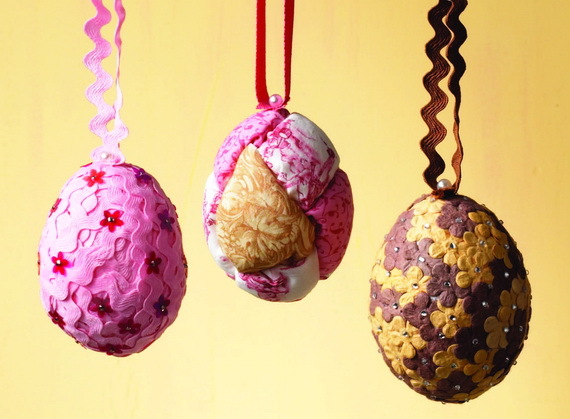 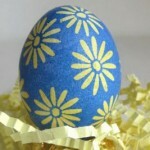 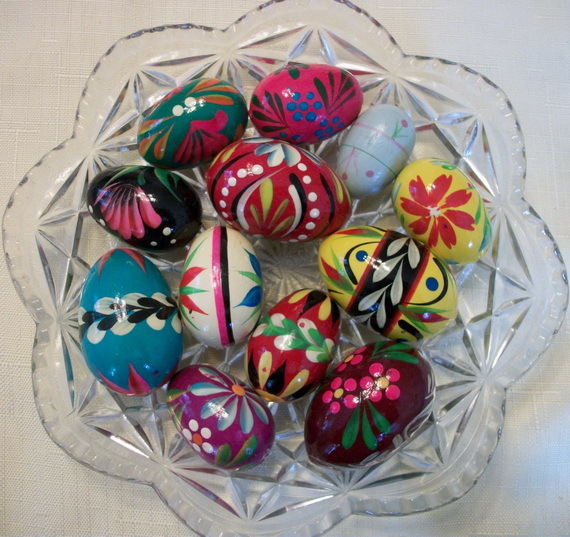 Easter egg craft and designs are a valuable dyeing art hope it will be kept on, instead buying plastic eggs. 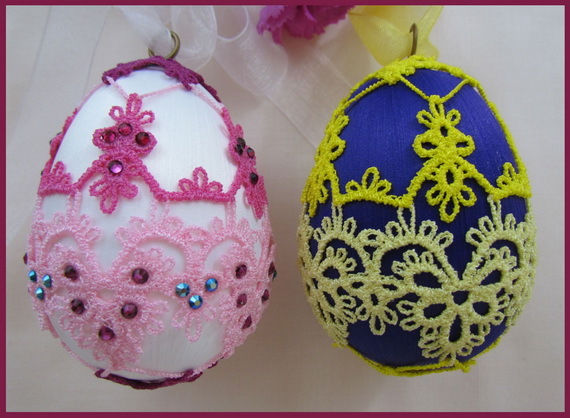 Easter egg craft Ideas and designs helps people to be creative, having much fun on doing and easy to do. 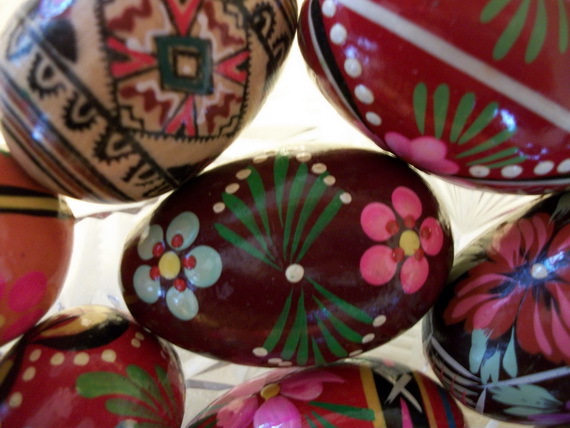 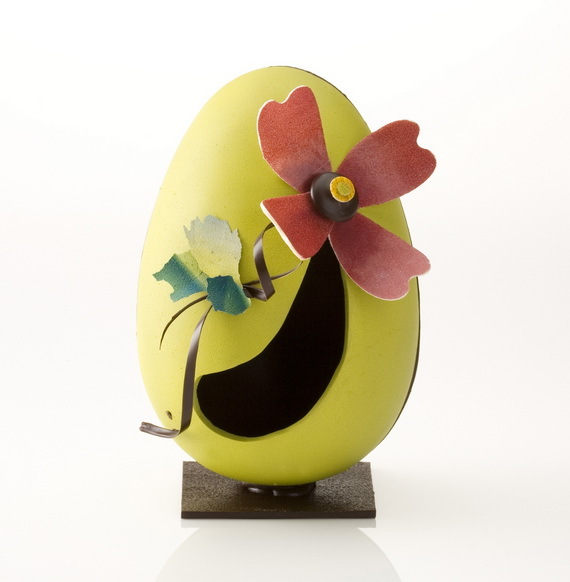 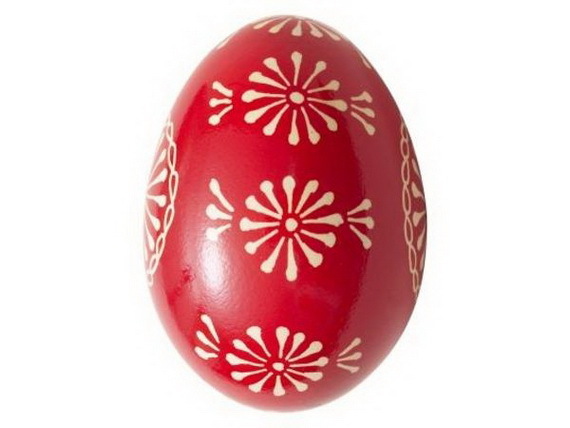 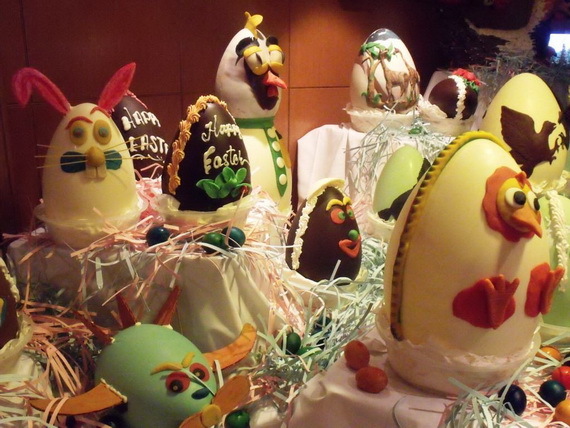 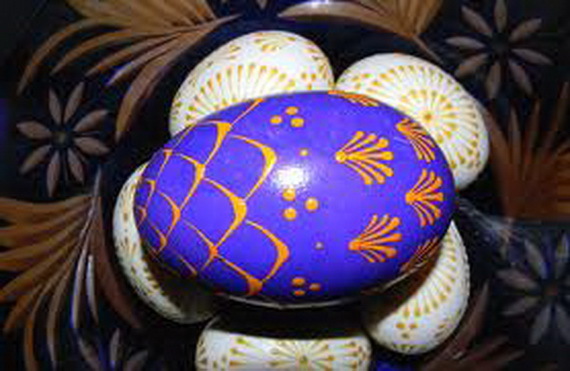 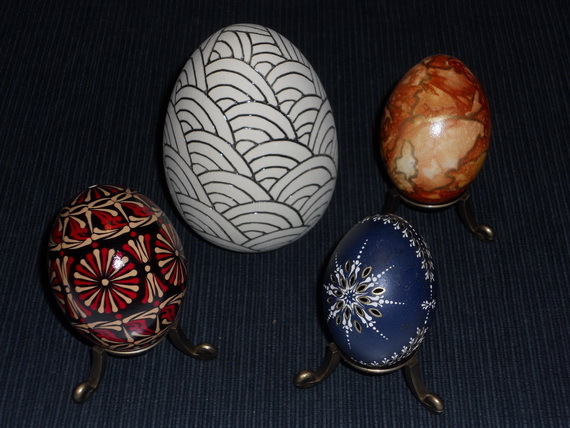 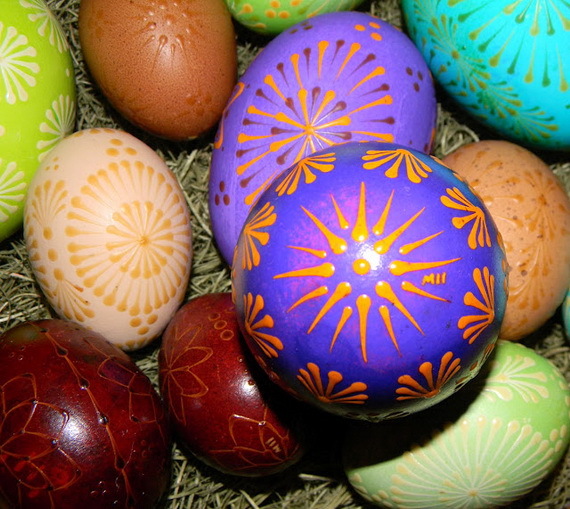 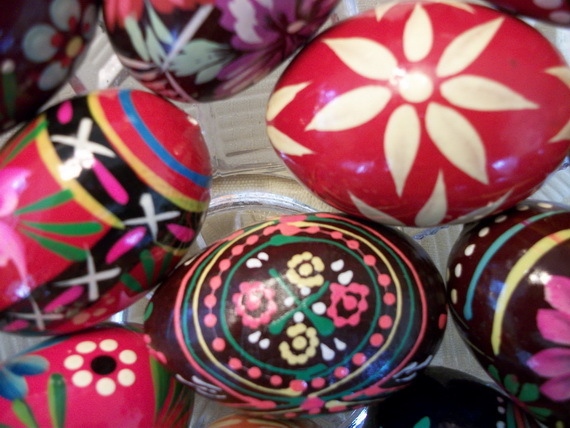 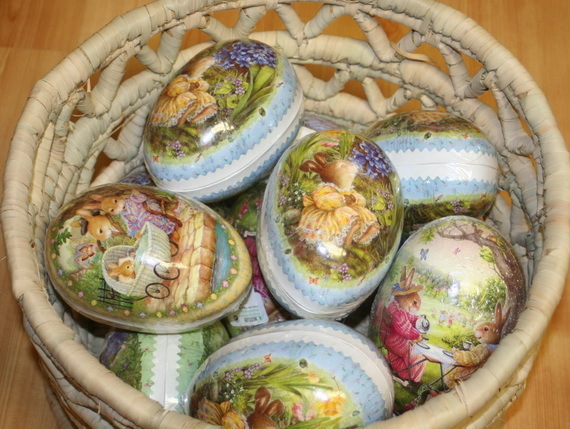 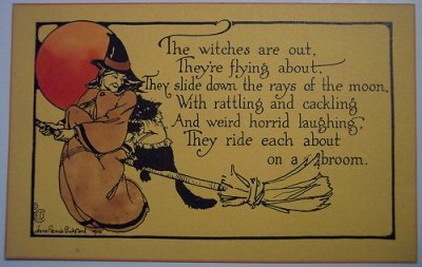 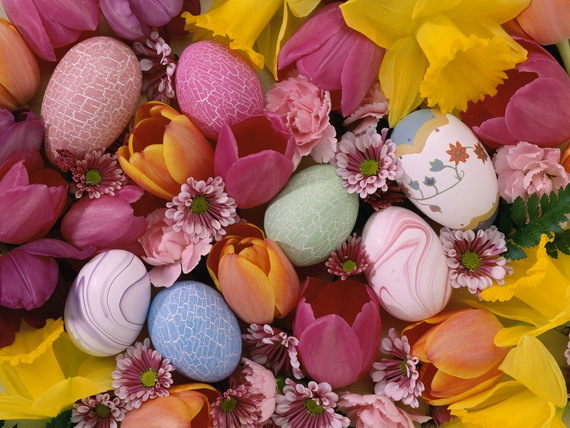 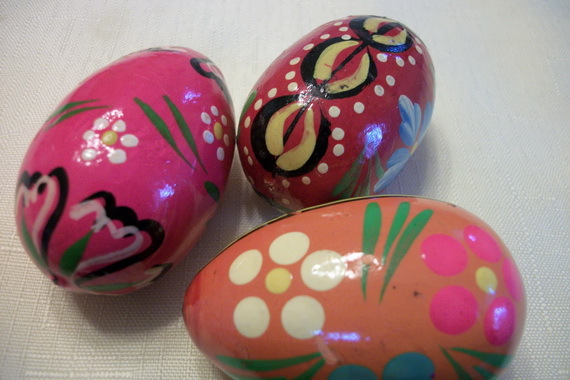 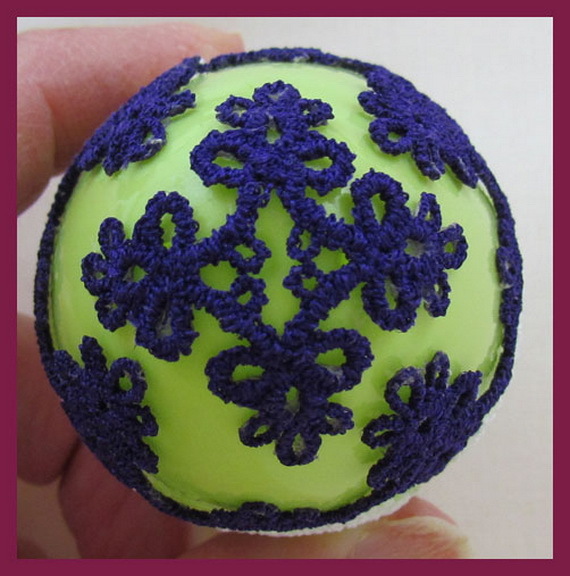 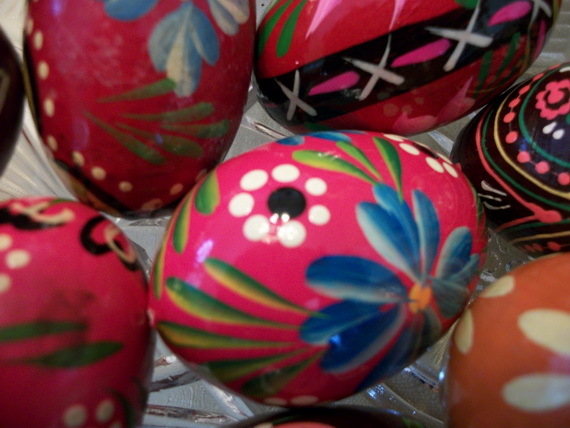 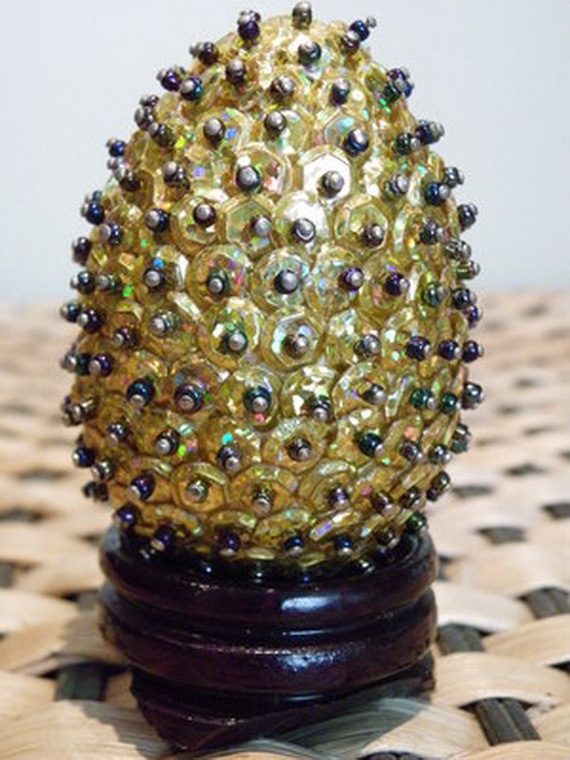 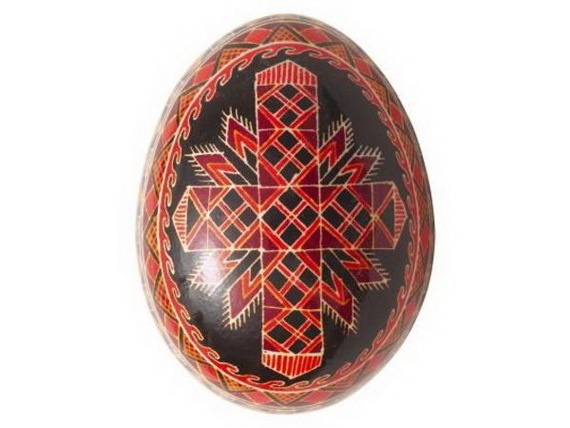 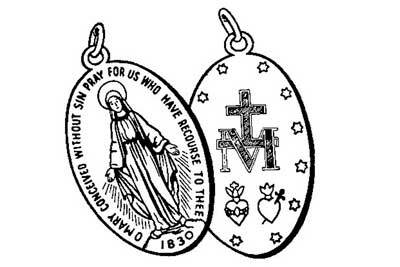 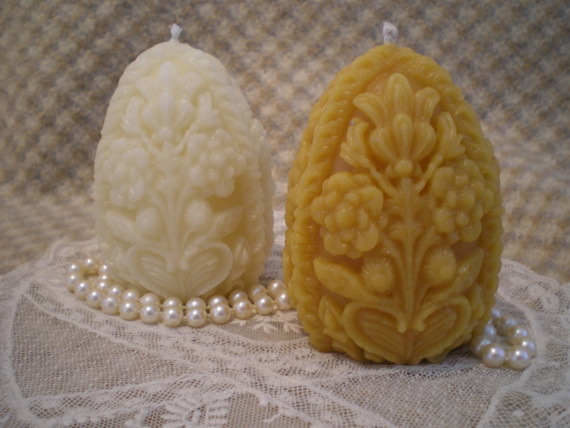 Craft and designs of Easter eggs are so variable, they can be in several forms simple or complicated, one color or more. 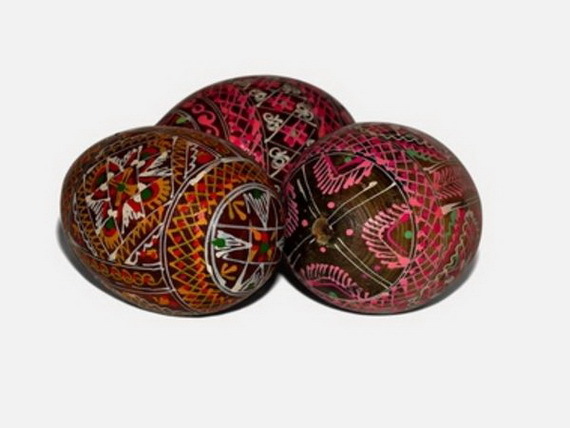 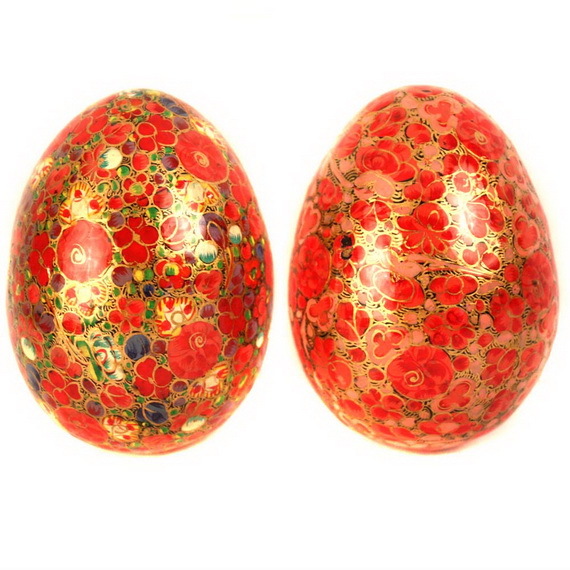 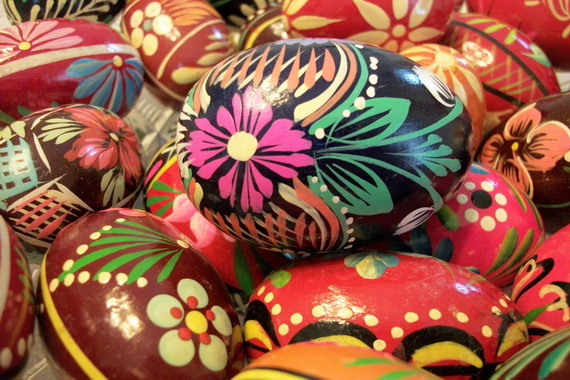 Multicolored Easter eggs are beautifully designed being a piece of art. 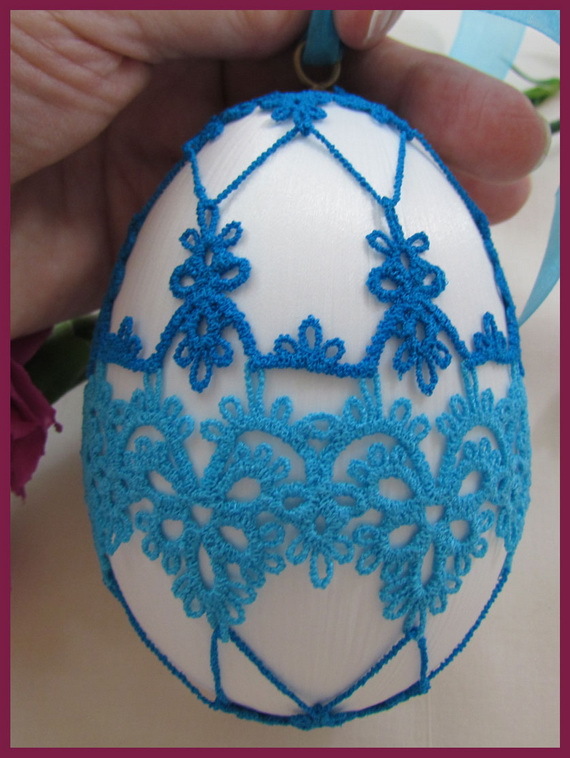 If you are planning to have fun dyeing Easter eggs, these are some simple Easter egg craft and design ideas but stylish too.